Have you been considering a modular home but have heard some off-putting and uneducated comments? The world of modular homes has come a long way in recent years and with those changes there has come a few misconceptions. I would like to set the record straight. Modular homes are built to the highest standard, in a factory with highly skilled tradesmen. Energy rating, bushfire protection, efficiency and cost are equivalent if not better than their opposing standard on-site built homes. Whereas a ‘trailer home’ or mobile homes only have to obtain HUD certification. There is a prevailing myth that modular homes are not as safe as site built homes. The reality is vastly different. Modular homes are actually built to a higher standard than most on site builds. Some people think they need to hide that they have bought a modular home, that it will be looked down upon when it should be a badge of honour. Modular homes are eco friendly, financially stable and a responsible way to build. This myth about modular homes being about half the price of site build homes seems to have come from less than honest modular manufacturers. These companies leave out significant expenses in their quote such as delivery, set up and button up fees. Because of their superior construction quality, modular homes are, in fact, less expensive to maintain in the long run. On site builds are actually more likely to have issues in the future and present financial headaches because they aren’t built under the same quality control criteria. Modular homes are virtually identical to a conventionally built homes. They are built to the same codes and standards as conventional homes and do not affect the quality of the home. If anything the highly supervised environment helps modular homes exceed modern standards. 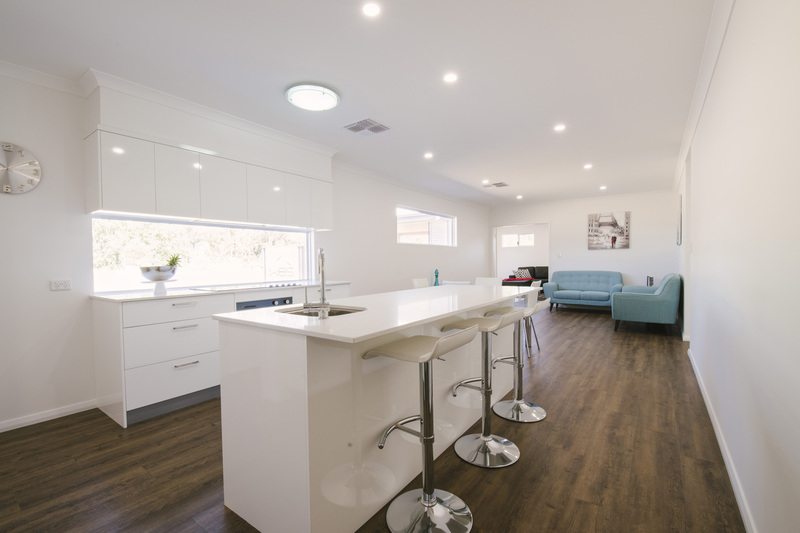 If you are looking to build a Modular Home in WA then download our guide on buying the right land by clicking the banner below.